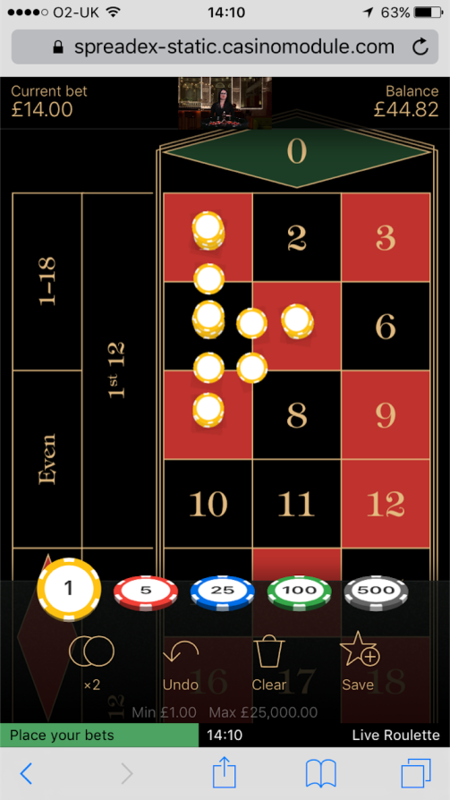 HomeCasinoSpreadex punters can now play live dealer roulette on their mobiles. But should they? So, a while ago I got an email from Spreadex Read our Spreadex Sports Review…) inviting me to try their new Live Roulette games. It’s been starred in my gmail account for some time and I finally managed to sit down for five minutes and give it a go. 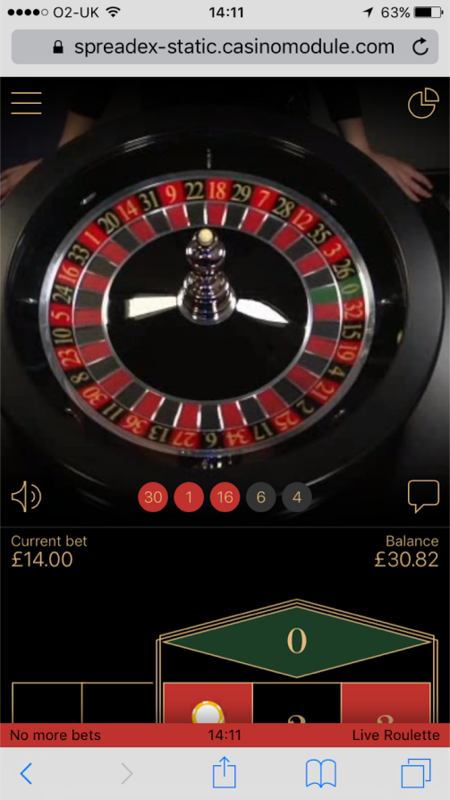 You’d think that finding five minutes in during the day to ogle beautiful live roulette dealers wouldn’t be too hard but there is a lot more to doing anything on mobile than you think. 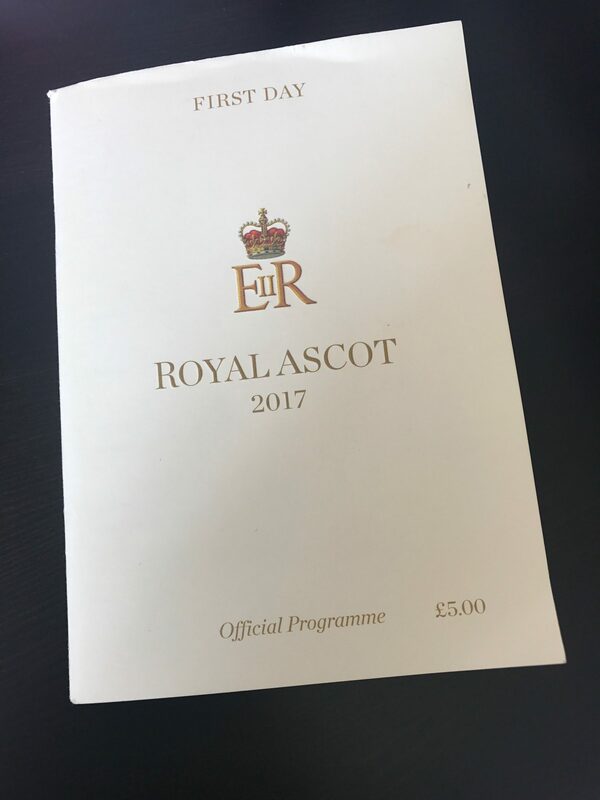 Firstly, I didn’t have any money in my account, as I lost it on the horses. Any you can’t add money to your wallet on the casino mobile site. Or maybe you can but I couldn’t see how to do it straight away so gave up, logged in on my desktop and added 50 notes to take the Spreadex live roulette for a spin. Obvs, it from Net Ent who seem to provide gambling white labels for everything, so it not that much different from everything else but this review is more about gambling on mobile and why it’s stupid. The second reason you need more than five minutes is because despite me having a lightening quick fibre optic broadband, the graphics are pony and the connection dropped about five times before I’d even loaded the first table. Thirdly, Net Ent insist on having blokes as croupiers. Er no thanks. If I’m going to be dropping some dosh at least give us a charming young lady with a enticing smile to lighten our loads. So 10 to 15 swipes later, a few dropped connections and a re-login we find a table with a suitable croupier. The cheeky gits, have a nice blond on the £5 table, then a rather nice bobbed German on the £1. Off we trott to Deutscher tisch and we are served by a Alex Vause’esque (Orange is the New Black) dealer instead. But never mind, by now the process has been so frustrating that it’s like what’evs. Before I get on to the game play and how we got on let me first say that I love Spreadex. They are an excellent bookie. They are smartly dressed when I visit you man track side. 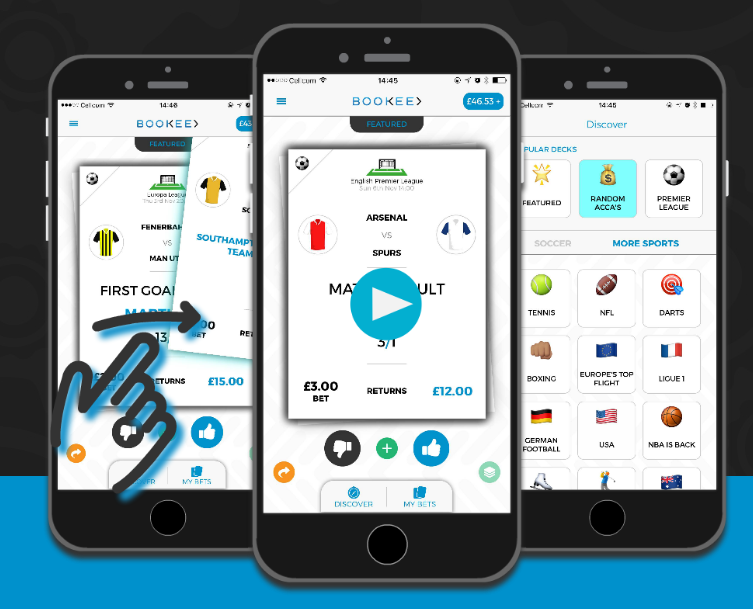 I find the website (even though it looks dated) the easiest to navigate and (as most bookies are essentially the same) stand head and shoulders above everyone else in terms of customer service. But seriously, mobile gaming is pants. I’m sat at home, but imagining I’m on the train, tired and grumpy from a days slog at some dronelike office and dreaming of doubling my days pay on the way home. So I place my bets, easy enough. Then the ball or whatever it’s called is spun and the view changes to the wheel. Which means I’ve instantly forgotten what my bets where so have absolutely no anticipatory joy. Booo. May be if I’d turned the phone to landscape it would show the wheel too. So I log back in and nope doesn’t make a difference. But to be fair this time there is a blond dealer, but she starts off by picking her nose. If you want to give it a go you can play here. Use that link and you’ll get a decent bonus. One of the good things about Spreadex is they give you stuff instead of bonus funds you can’t withdraw. 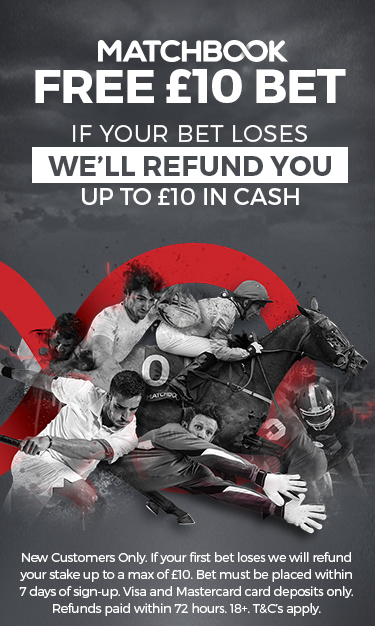 No messing about, just a decent bookie giving their customers something extra for putting their business through them.